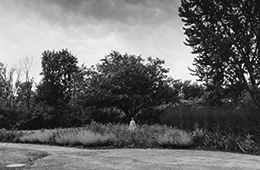 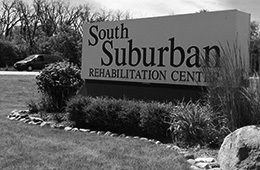 South Suburban Rehabilitation Center is a skilled nursing and rehabilitation facility located in the beautiful community of Homewood, Illinois. 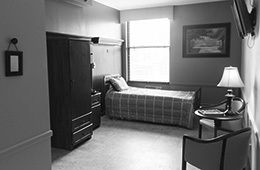 We offer short-term services for those transitioning from the hospital to home. 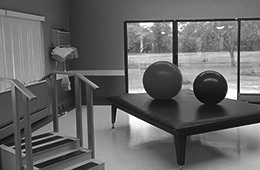 Our specialized programs lay the groundwork for a successful discharge home or long-term care.